Dubai Taxi Corporation (DTC), Dubai’s leading taxi service, was created in 2007 as part of the Roads & Transport Authority (RTA)—Government of Dubai. Although DTC operates as a franchise company and is regulated by the RTA, it strives to distinguish its name from other operators by providing customized services such as Hatta Taxi, Ladies & Families Taxi Service and Special Needs Taxi Services. With a fleet of over 3,500 vehicles, Dubai Taxi Corporation (DTC), Dubai’s leading taxi service, needs accurate parts inventory and management. That’s why DTC selected DSI® to optimize their inventory and fleet maintenance processes. DSI’s platform provided seamless integration to Oracle JD Edwards to optimize the receipt, control and issuing of items in the spare parts stores for fleet maintenance. Additionally, DSI solutions help Dubai Taxi Corporation manage the receipt, recording and management of fixed assets. In addition to the platform, Dubai Taxi Corporation has implemented DSI’s Unibar ELS Enterprise, used for the creation of labels for locations, spare part items and assets. With this technology, DTC workers access real-time data and the functions they need from the palm of their hand. Dubai Taxi Corporation gained real-time visibility into their operations, helping them maintain regulatory compliance and reduce operational costs and time. Mobilizing its workforce has improved DTC’s inventory accuracy to 99.85% and generated substantial time savings in parts issuing and receipts. 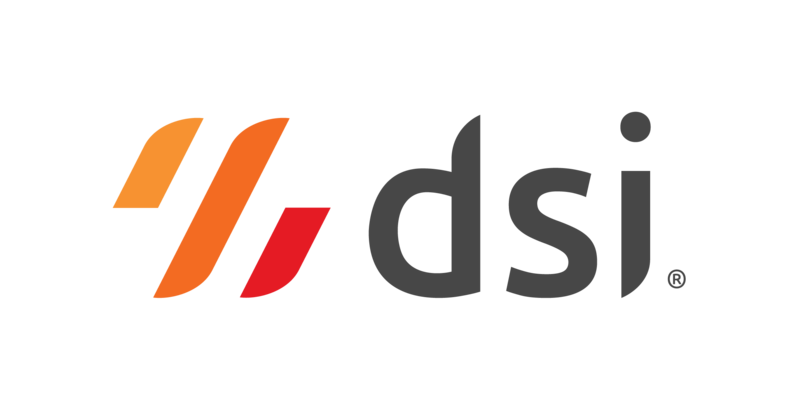 “The quality and responsiveness from DSI’s support team has been tremendous—both during our implementation and after go live—and we are confident we will continue to see a significant return on investment,” said Al Hammadi.